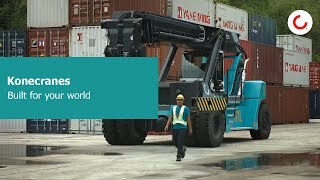 With Konecranes Smart Connected Lift Trucks solutions you will get to know your fleet like never before. 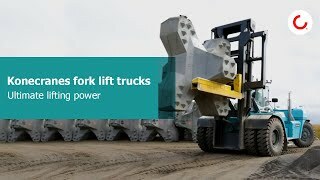 Increase the uptime and productivity of your lift trucks by simple adjustments based on actual lift truck usage. Enhanced spaciousness and visibility When you step inside OPTIMA cabin, you find outstanding spaciousness and superior visibility. 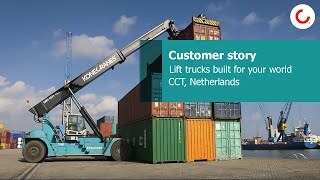 Our mission is not only to lift loads, but to also lift our customers’ businesses. 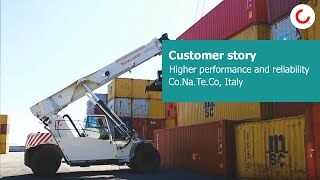 So we listen, learn and develop our products based on our customers’ experiences.